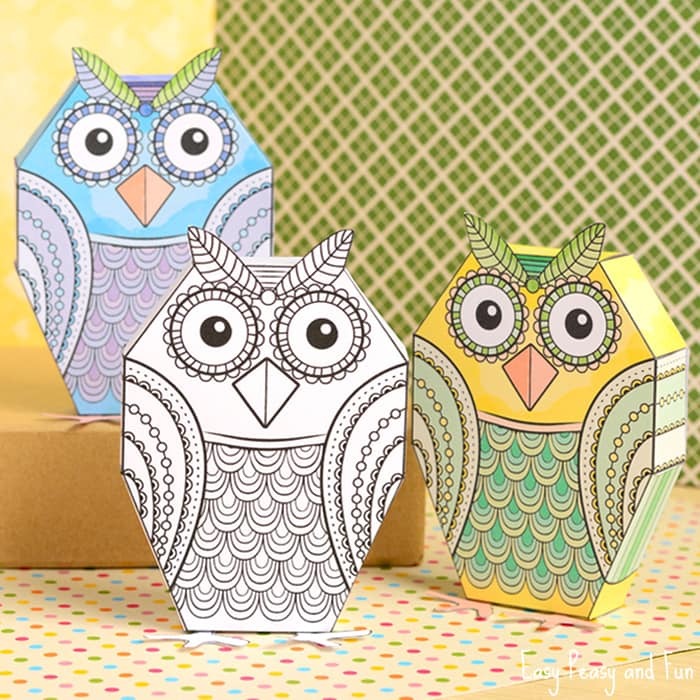 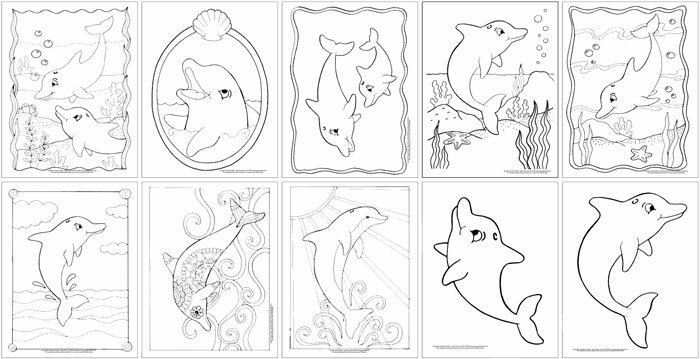 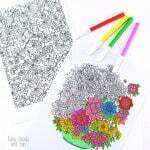 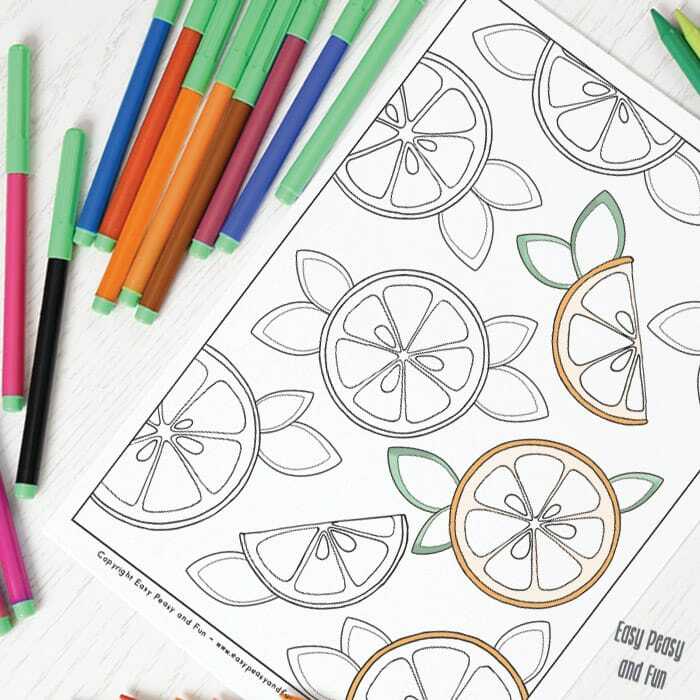 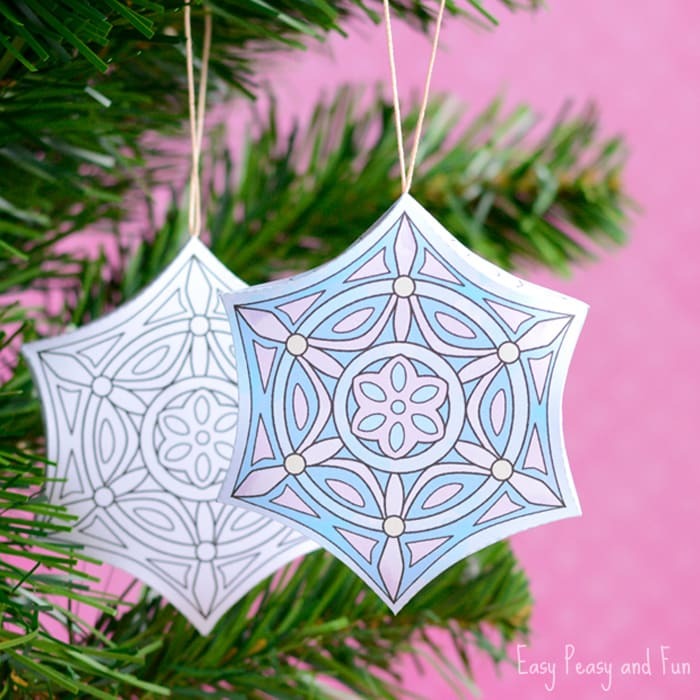 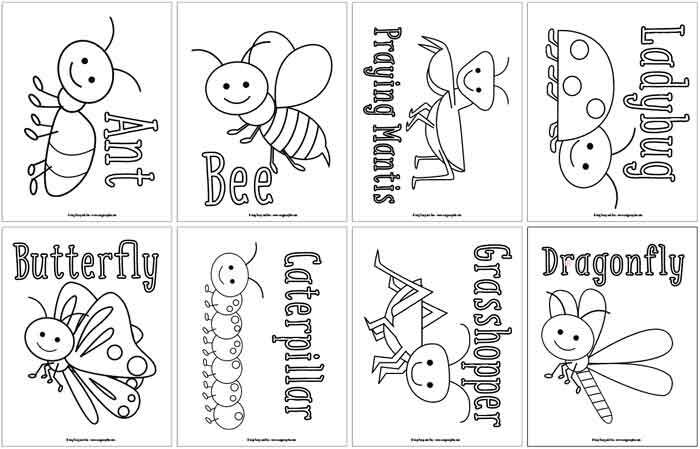 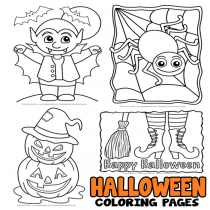 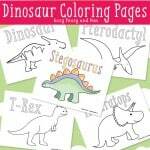 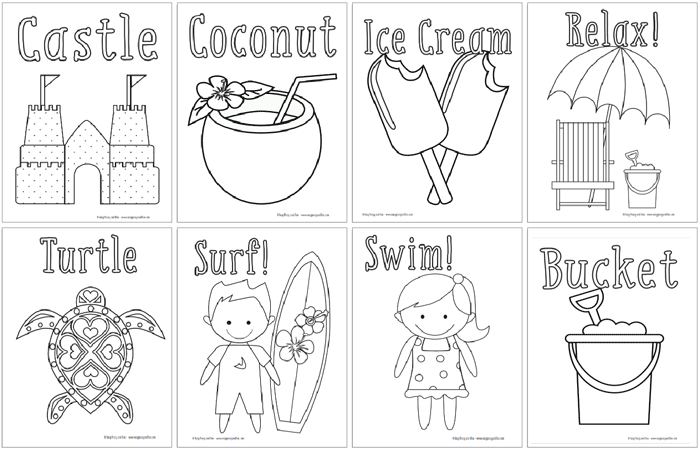 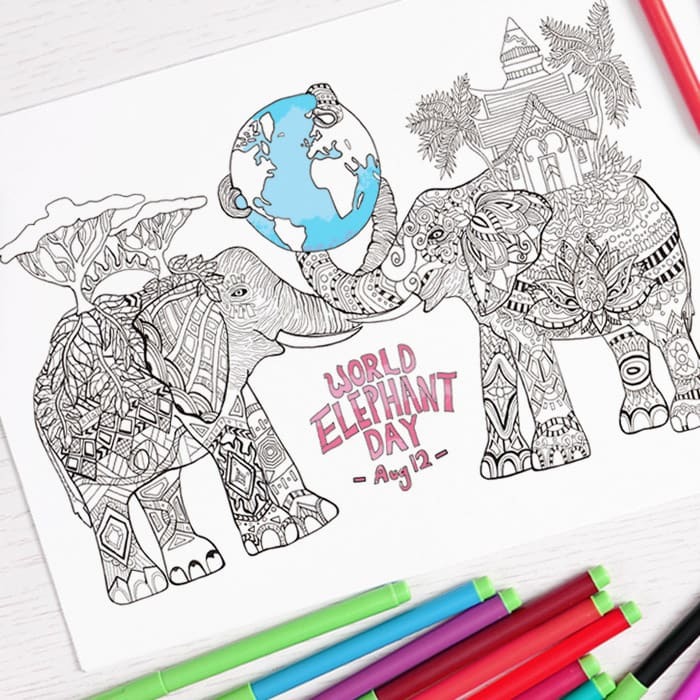 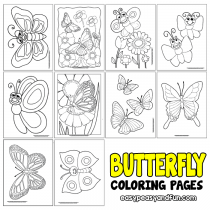 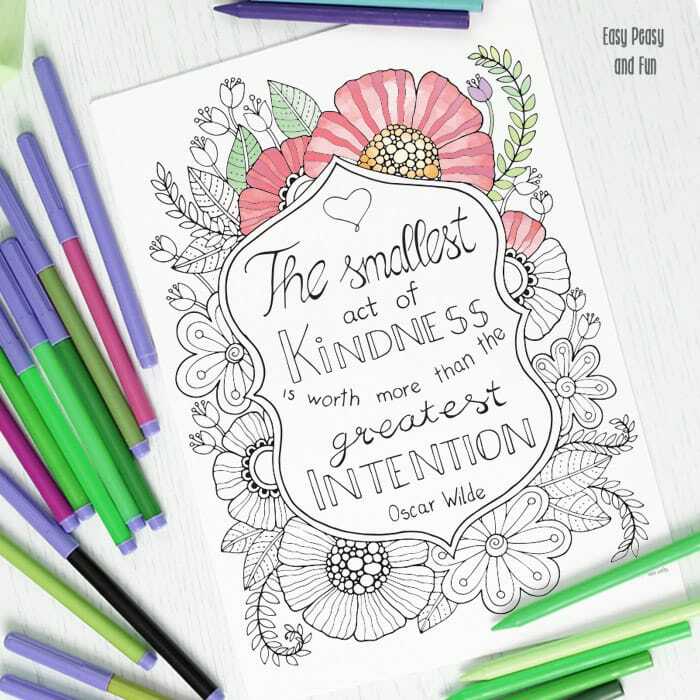 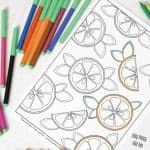 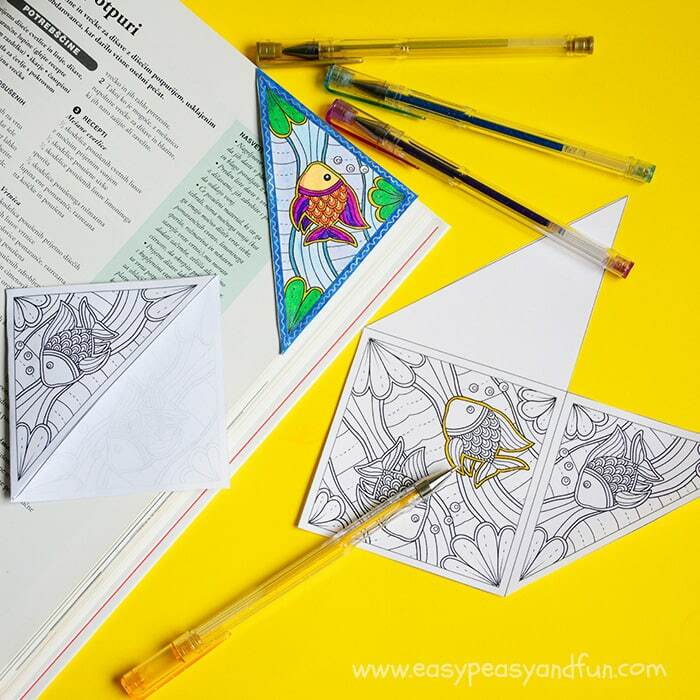 We do love coloring pages here at Easy Peasy and Fun and we have hundreds of them to share with you, so go and grab your crayons or coloring pens. 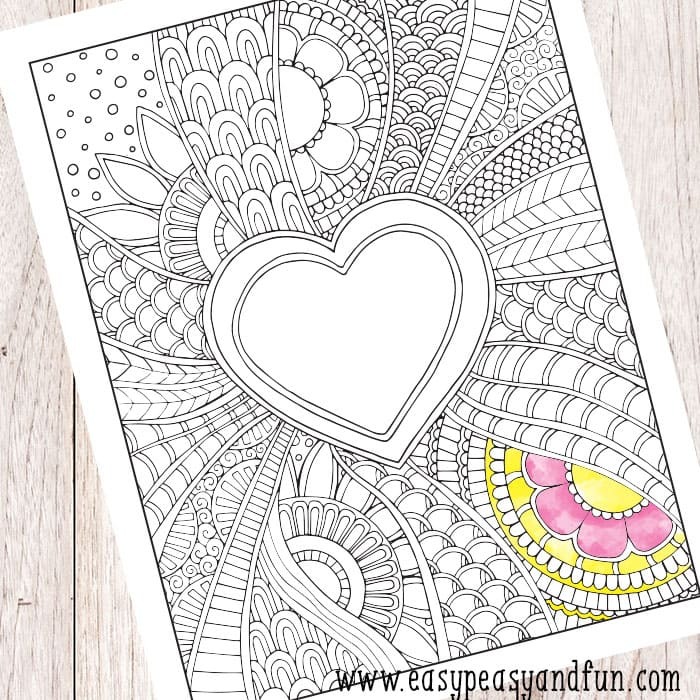 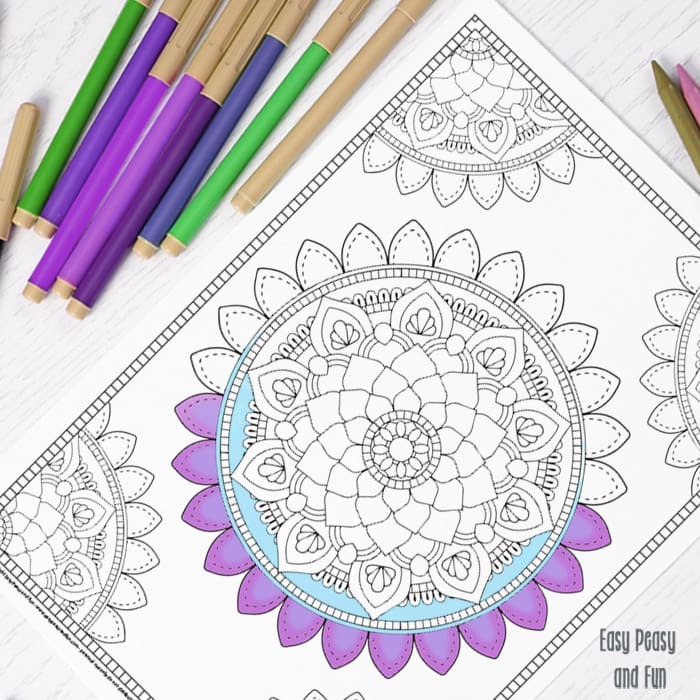 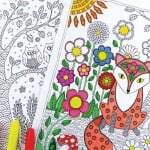 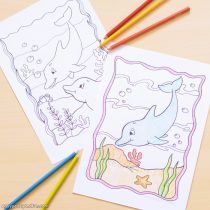 You’ll find it all, easy coloring pages for kids (toddlers, preschoolers, kindergartens, tweens and teens) and even intricate designs that you will love to color too. 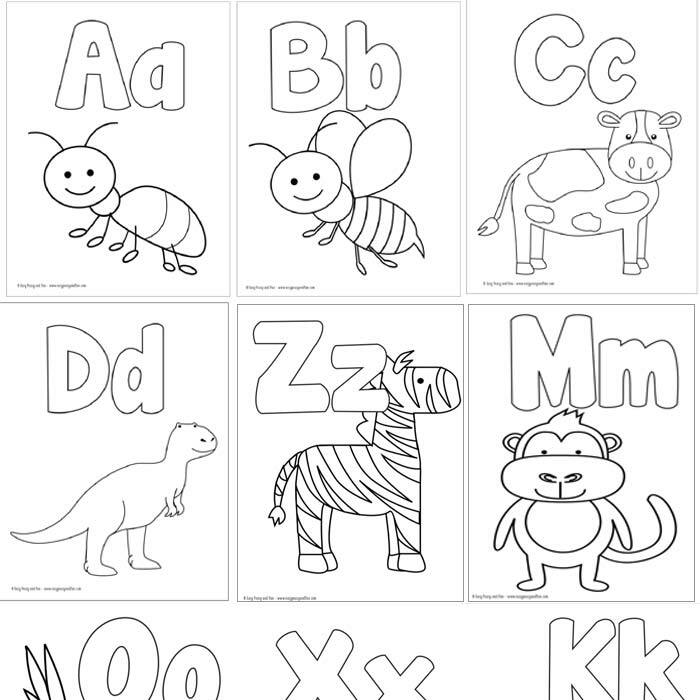 From animals to alphabet learning, you will find them all!